Savour a regal feast delving into flavours straight from Delhi’s majestic past and eclectic present – served fresh at an evening in Hong Kong! 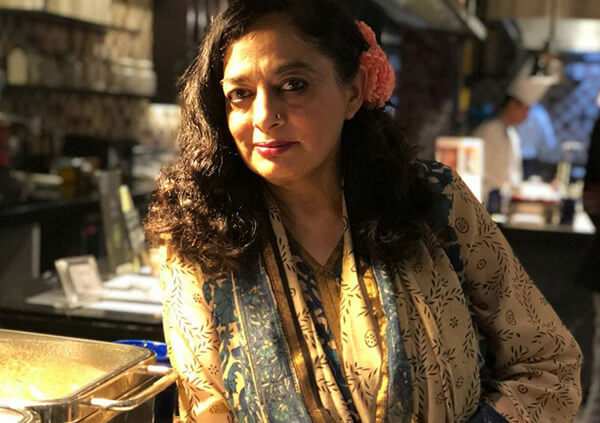 Author of the cookbook Jasmine and Jinns: Memories and Recipes of My Delhi, Sadia Dehlvi belongs to a family that has a centuries-old connection with the city of Delhi. Delhi, which has served as the capital to several empires, has had its history and cuisine influenced and refined by years of interaction with different communities. Join Sadia as she shares her family’s carefully-preserved recipes that showcase the flavours of Delhi and its rich and complex culinary tradition. This promises to be a unique an evening with the food and culture of one of the world’s oldest and most fascinating cities.